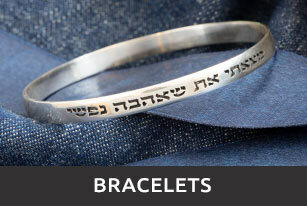 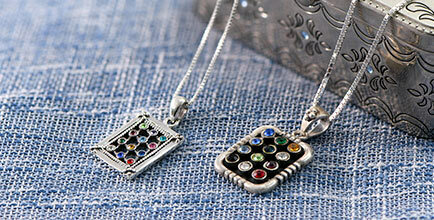 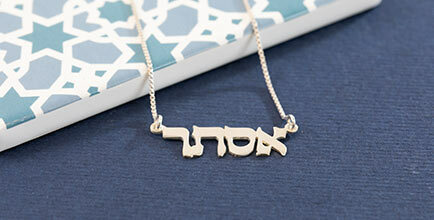 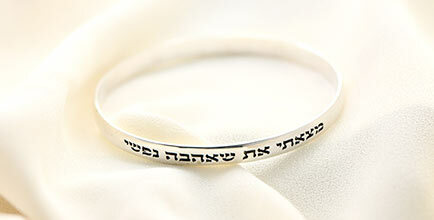 Have your name in Hebrew handmade on this vertical Sterling silver (0.925) name necklace. 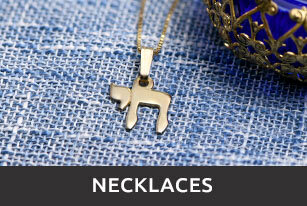 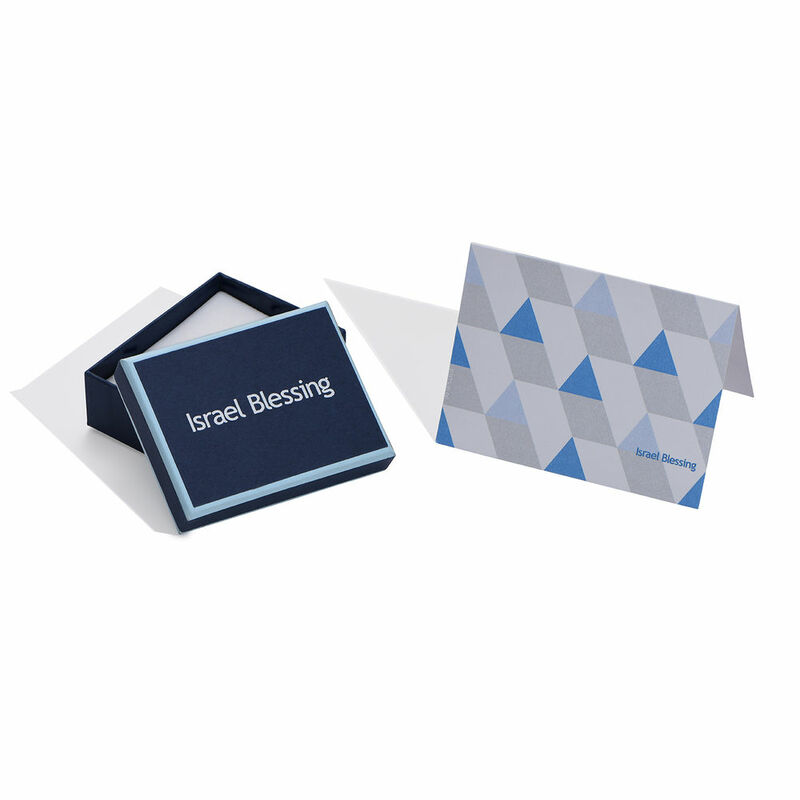 This item comes with a silver (0.925) Box chain. 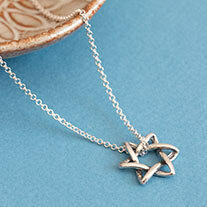 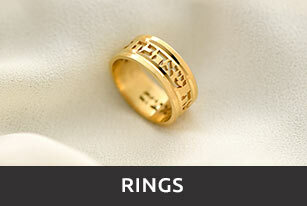 This necklace is also available in 14k gold and Gold plated.